The James Mercer Group Ltd has a Plumbing department to supplement its Building Services engineers. 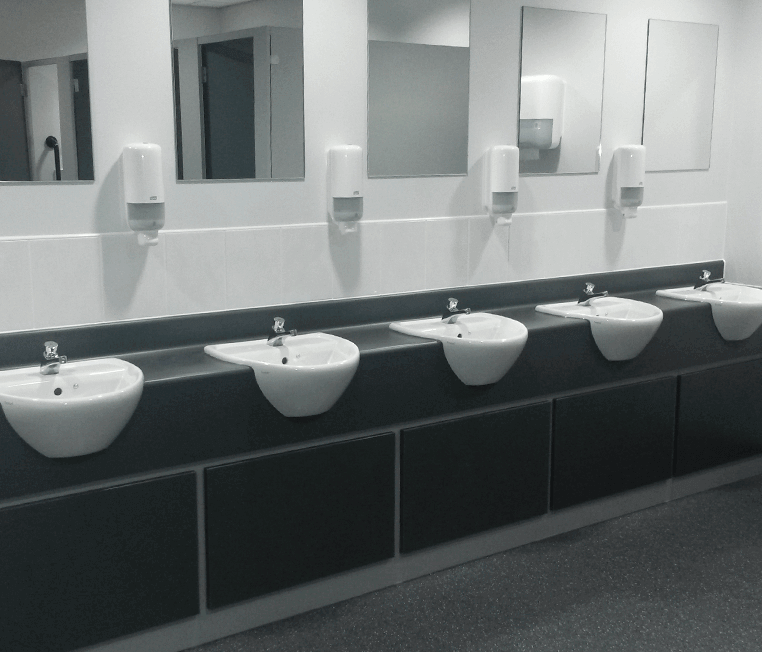 A team of qualified Plumbing Craftsmen is capable of installing sanitary ware systems and leadwork together with rainwater and waste disposal pipework. They often work on sites with our Mechanical Services engineers but can also operate independently if required. Like all our employees, our team of plumbers are fully trained to be up to date with all industry best practices.